ULTRA Worldwide, the world’s most international festival brand, ended a truly historic year across Asia this September, wrapping up a gargantuan EIGHT-stop tour of the continent that saw hundreds of thousands of people attend ULTRA events in the space of a mere four months. 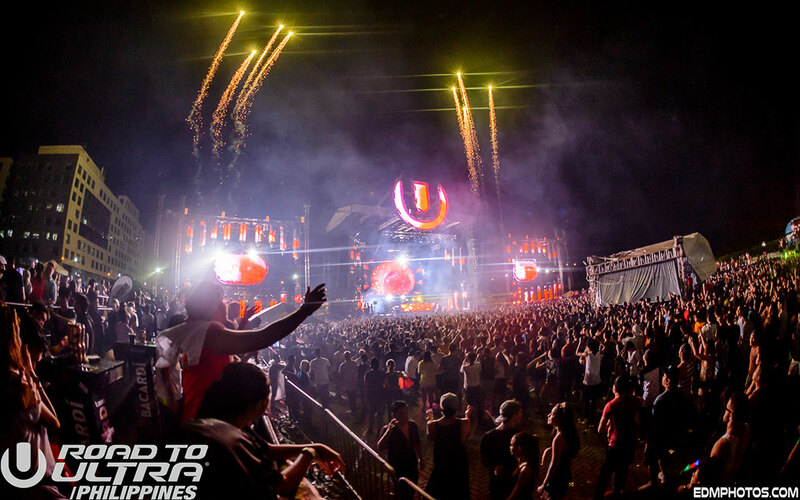 Stretching across a staggering eight countries, ULTRA Worldwide doubled its presence in the region in 2015, hosting debut editions in Macau, Singapore, Bali and the Philippines, in addition to return events in Korea, Thailand, Japan and Taiwan. With the ULTRA Korea festival and Road To Ultra events in Thailand and Macau kicking off an incredible string of events back in June, five more followed in the space of one week this September. 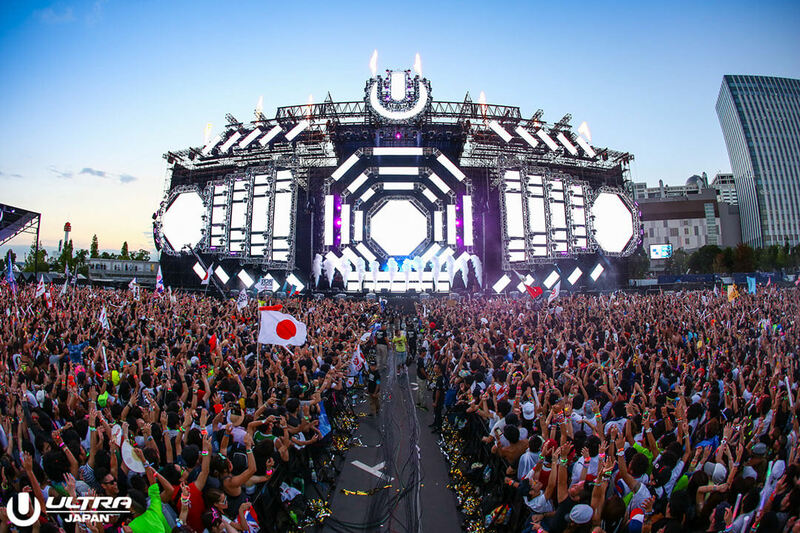 ULTRA Japan – having expanded to three days in 2015 following its 2014 debut – SOLD OUT for a second consecutive year, consequently breaking its very own record for hosting the largest electronic music festival in Japanese history, welcoming 90,000 fans into the heart of downtown Tokyo. Jubilant fans saw an all-star lineup including Afrojack, Alesso, Armin van Buuren, David Guetta, Nicky Romero, Skrillex and DJ Snake rock the main stage to the maximum, with the grounds of the Tokyo Odaiba Ultra Park itself literally shaking to the beat of some of the world’s biggest performers. The weekend of the 19th and 20th also witnessed Ultra’s RESISTANCE stage make its Asian debut, where legends such as John Digweed, Sasha, Nic Fanciulli and Gorgon City catered to the Tokyo underground massive. 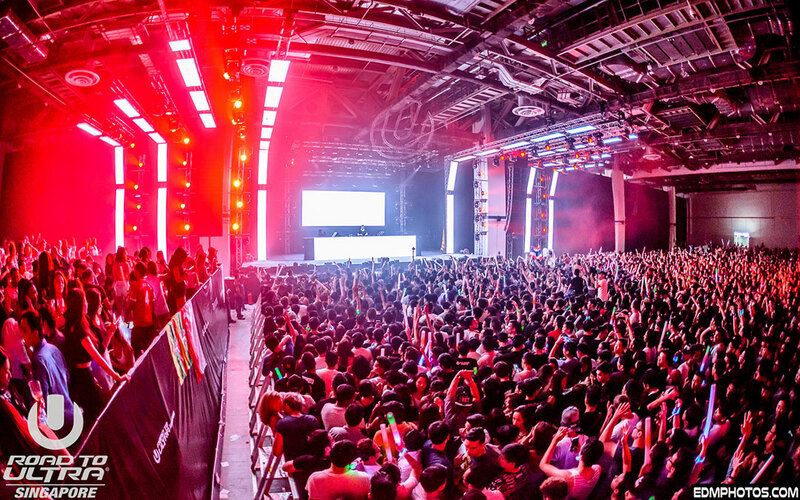 The inaugural edition of Road to ULTRA Singapore took place at the iconic Marina Bay Sands Resort on September 19, as it set a new record for the largest ever indoor music festival to take place on Singapore soil with over 11,000 people in attendance. Running concurrently with the Formula 1 weekend, talent on show at the event included the likes of Skrillex, Alesso and Nicky Romero for the eight-hour extravaganza, which also became the first ever completely cashless event experience at the Marina Bay Sands venue. 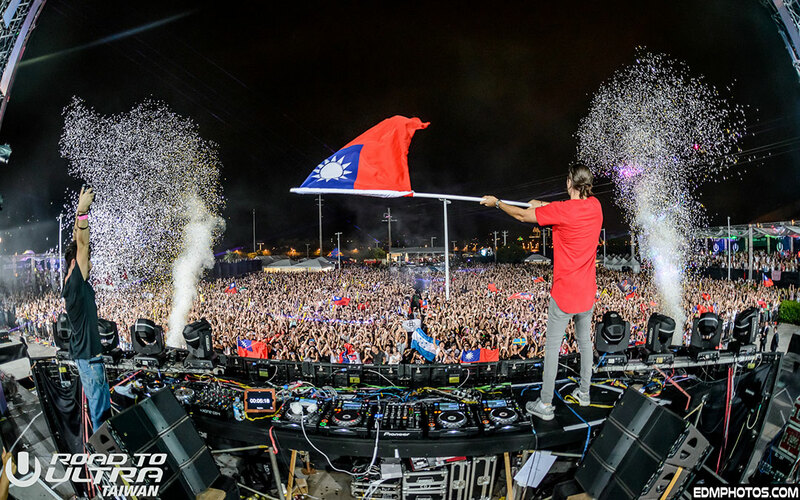 Following on from Singapore, Road To ULTRA moved its way up the South China Sea, where thousands of revelers turned out to see the star-studded lineup at the inaugural edition of Road To ULTRA Taiwan in the capital city of Taipei. Fans were treated to an unforgettable night of high-octane performances from renowned acts including Afrojack, Alesso, Armin Van Buuren alongside support from Ansolo, Fedde Le Grand and Robin Schulz. 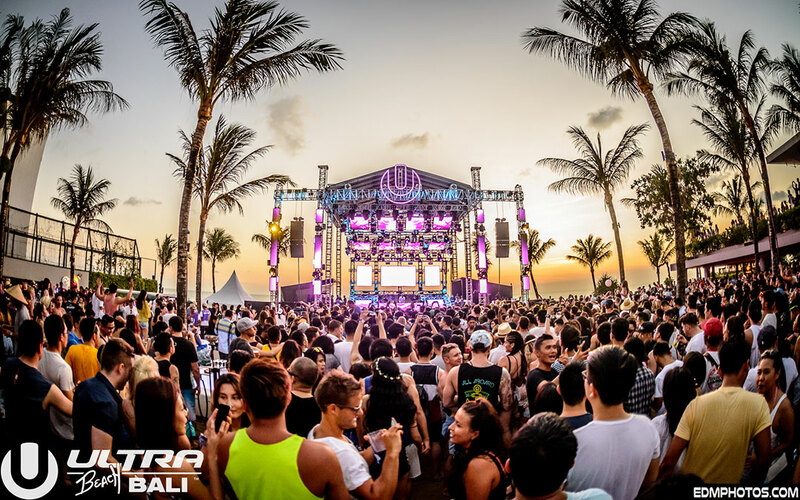 Having SOLD OUT within two weeks of going on sale earlier this year, ULTRA Beach Bali lived up to its reputation as Asia’s most exotic party destination on September 24 & 25, with the Potato Head Beach Club in Seminyak hosting upwards of 10,000 fans in the most idyllic of settings. With a lineup to match just about any ULTRA Worldwide event, the likes of Alesso, Skrillex, A-Trak, Mija, Fedde Le Grand, Zeds Dead and a debut Asian performance from house extraordinaire, Kygo, ensured that there was something for everybody at ULTRA Beach Bali, including another outing for the RESISTANCE Stage, which is rapidly becoming a staple aspect of all Ultra festivals. The last, but certainly not least, stop on this immense journey took place at the Mall of Asia Concert Grounds in Manila, the culturally booming capital city of the Philippines, where Road To ULTRA Philippines closed out the mind-blowing tour as it delivered high-class sounds, once again, from Skrillex, Fedde Le Grand, A-Trak, Mija, Vicetone, Zeds Dead, and W&W, that had Ultranauts rocking until the early hours. Having created history over the last four months in Asia, ULTRA Worldwide has, once again, proved its immense reputation as the most successful international festival brand in the world. With the Asian leg for 2015 now complete, plans for 2016 have already begun. Ever pushing boundaries, there are guaranteed to be even more surprises for the region, and indeed throughout the world come 2016. For further details on all of ULTRA Worldwide’s upcoming events, head to www.umfworldwide.com.